Highly refined paraffinic mineral-based oils. 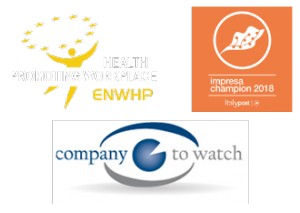 The high performance is guaranteed by the quality of oils and additives. 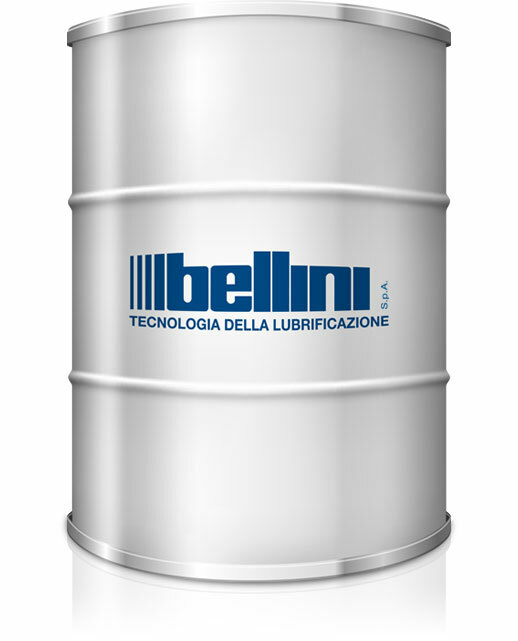 Bellini thermal treatment oils combine excellent thermal-oxidative decay resistance with a high detergent power for the system cleaning, as well as an excellent steady-state hardening temperature when changing the oil bath temperature. Maximum hygiene and health compatibility. It is a fluid, made by a concentrated watery solution of polyalkyleneglycol, free from nitrates, in mixture with anti-corrosive additives, anti-rust, stabilizing and biocides, particularly formulated for quench of ferrous alloys. QUENCH FLUID 4536 has a wide purpose flexibility, as it can be used with different water concentrations, with different quench speeds. Stress and distortion reduction of the worked materials, thanks to the control of the cooling speed in the most delicate phases of the quench process. QUENCH FLUID 4536 can be used in quench of forged or pressed ferrous materials. It can be used in open tanks, in continuous furnaces, in ovens for integral quenches and selective or superficial heat treatment plants. N.B. QUENCH FLUID 4536 can be used in order to substitute quench oils or to improve the present quench operations.  In these case, we recommend to ask out Technical Assistance Service for the best choice of the in-use concentrations. Massima compatibilità igienico-sanitaria ed ambientale, con fumi ridotti ai minimi livelli, grazie anche all’elevato punto di fiamma della base. In definitiva il tipo di additivazione e la qualità dell’olio base impiegati consentono di ottenere un olio per tempra a base minerale di alte prestazioni, resistente al decadimento termico-ossidativo e ad buon potere detergente per la pulizia del sistema. Olio per tempra di acciai al carbonio e legati, a base minerale, di massimo livello qualitativo per temperature di esercizio che superano i 100 °C fino a 150 °C. It is a metal quench oil, made from a mineral paraffinic base, highly solvent refined. The high-quality additivation ensures an excellent regularity quench severity when the oil bath temperature changes. Maximum hygienic-sanitary and environmental compatibility, with reduction of smokes, thanks to the base high flash point, too. Definitively, the additivation type and the base oil quality used allow obtaining a mineral-based quench oil with high performance, thermic-oxidative decay resistant and with a good detergent power for the cleaning of the system. 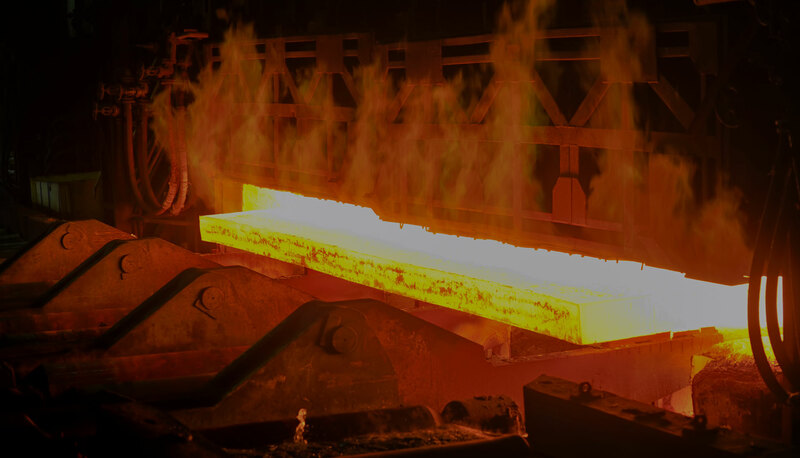 Quench oil for carbon and alloyed steels, mineral-based and high quality for temperature up to 150°C. Quench oil for carbon and alloyed steels, mineral-based and high quality for temperature up to 100°C. Excellent quench drastic constancy when the oil bath temperature changes. The quench oil has to keep the most homogeneous as possible in every fluid mass point, in order to steal heat continuously and quickly. The heat is both from the exothermic transformation of the crystallization and from the inside, which recovers the external surface of the metal. In this way, the piece achieves uniformly the required hardness, elasticity, breaking load, ecc. characteristics, even if it is irregular. For all the above-mentioned characteristics, QUENCH SP FS 32 belongs to the category “long life quenching oils” which keep their performances quite unchanged during the most severe working conditions. Quench of steels with low, medium and high hardenability, even with irregular shape and important thickness. QUENCH SP FS 32 is used generally in the temperature range 40 ÷ 60 °C but it can also be used in the range 80 ÷ 100 °C without relevant changes in its quench and refrigerating characteristics.